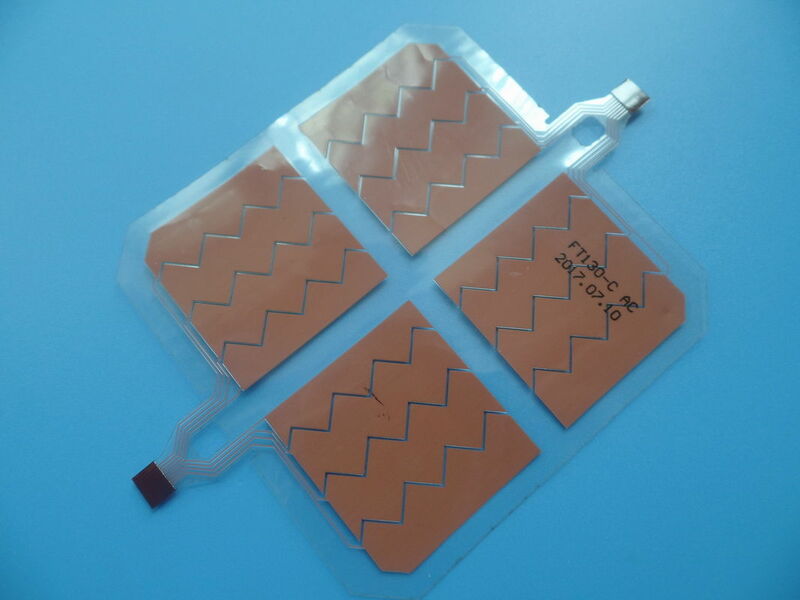 A breakdown of a flexible circuit shows that it consists of 3 basic elements: copper foil, dielectric material and adhesive. Most of the manufacturing proceses, i.e. imaging transfer, plating and etching , are quite similar to those used when producing plated-through boards. 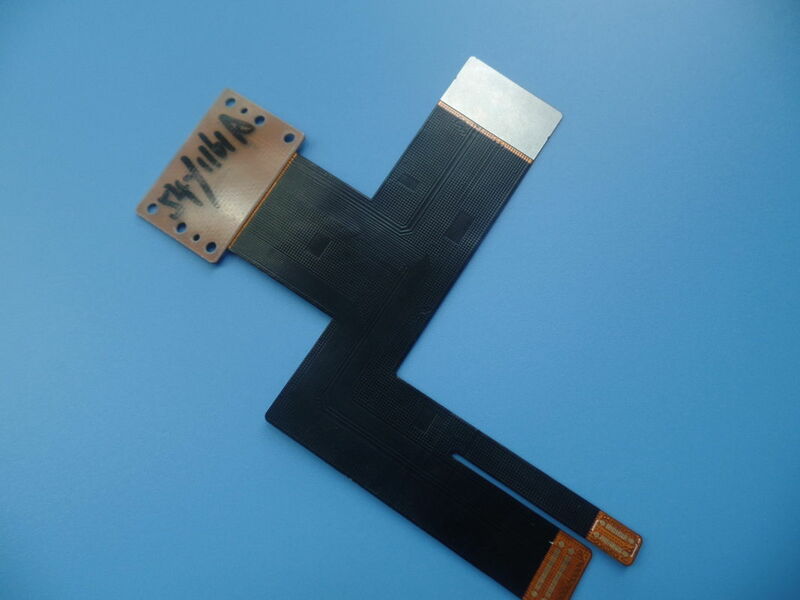 However, there're differences due to the thin and floppy material used in flexible circuits. 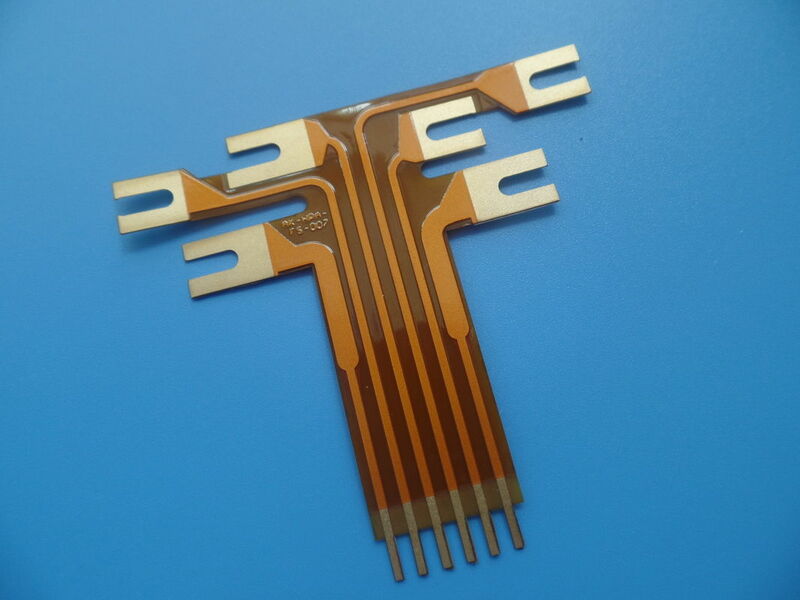 1) To provide interconnections between printed circuit boards and other components. 3) To establish interconnections capable of withstanding dynamic flexing. 4) To form part of rigid-flex circuit boards. 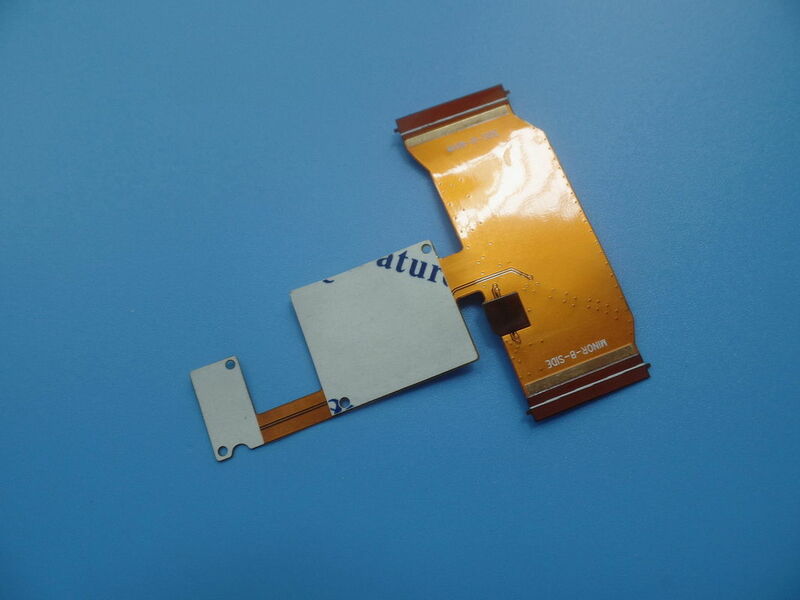 LCD module, instrument panel, flexible flat cable, display backlight etc. 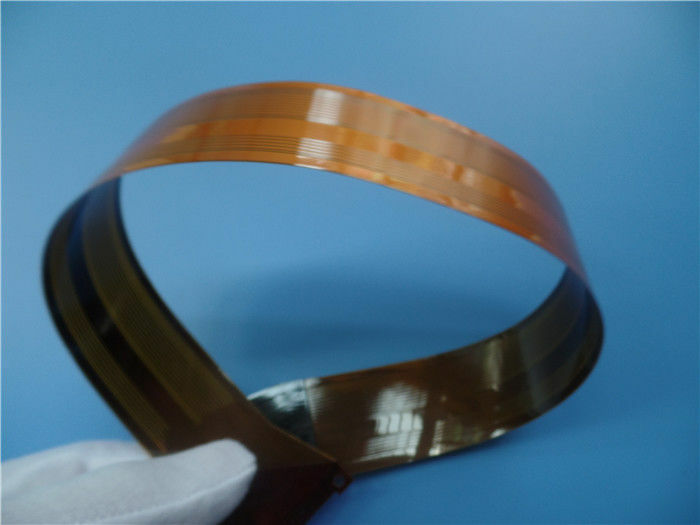 20 Thickness of Immersion Nickel 100-300u"
21 Thickness of Immersion Gold 1-3u"
22 Thicnkess of Immersion Tin 150-400u"